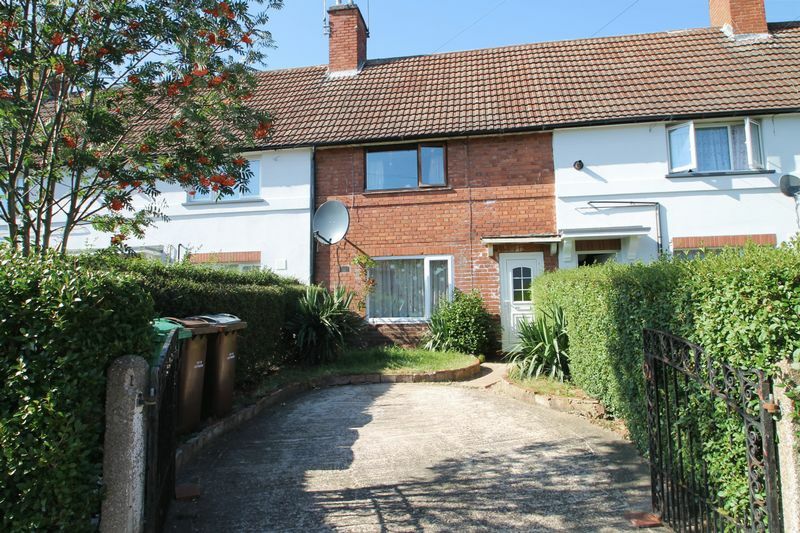 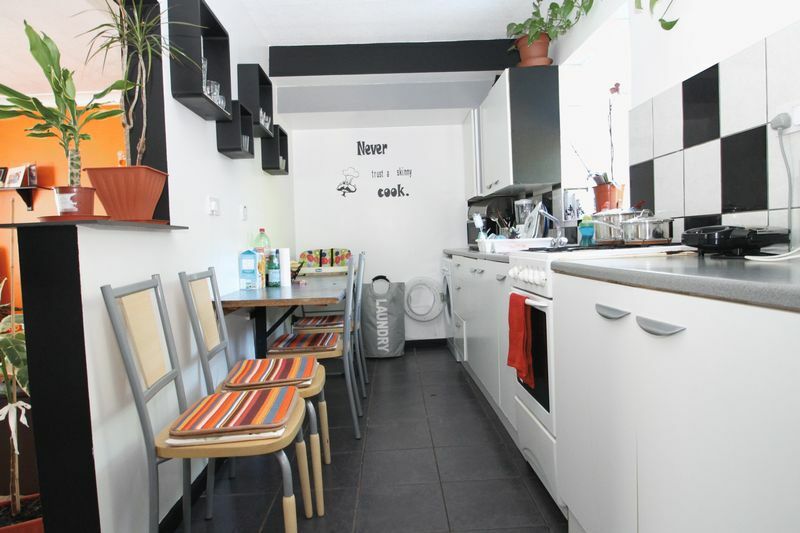 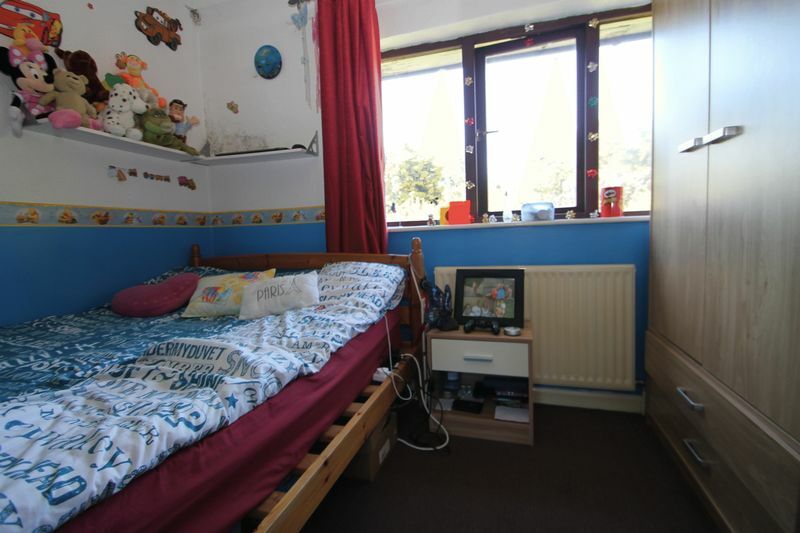 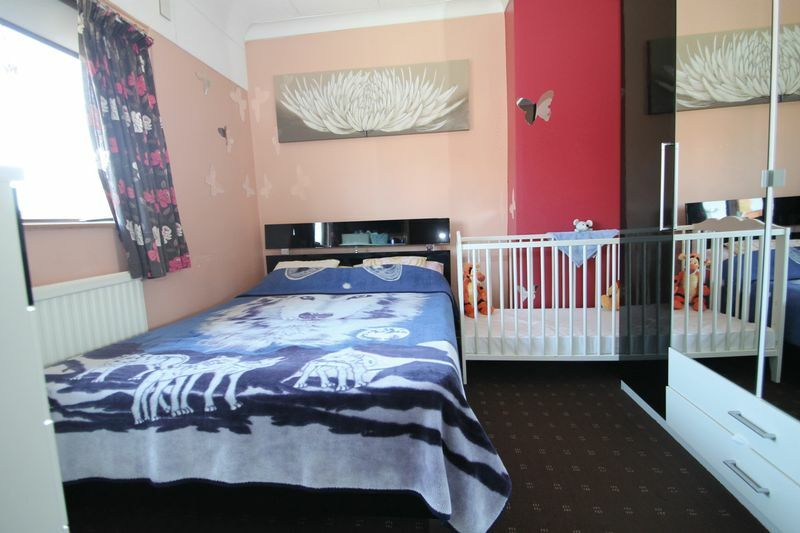 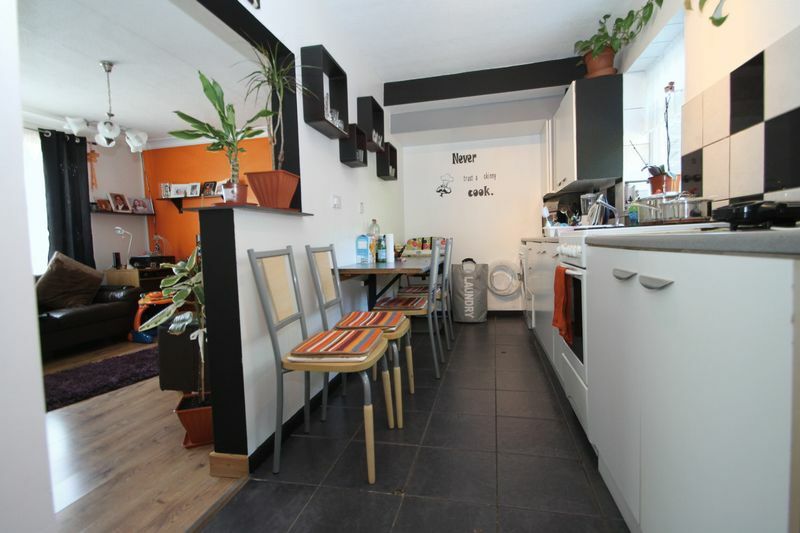 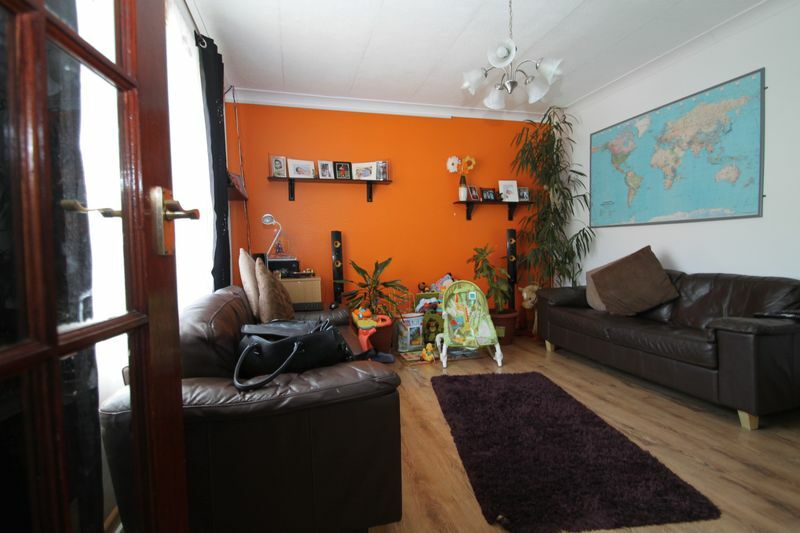 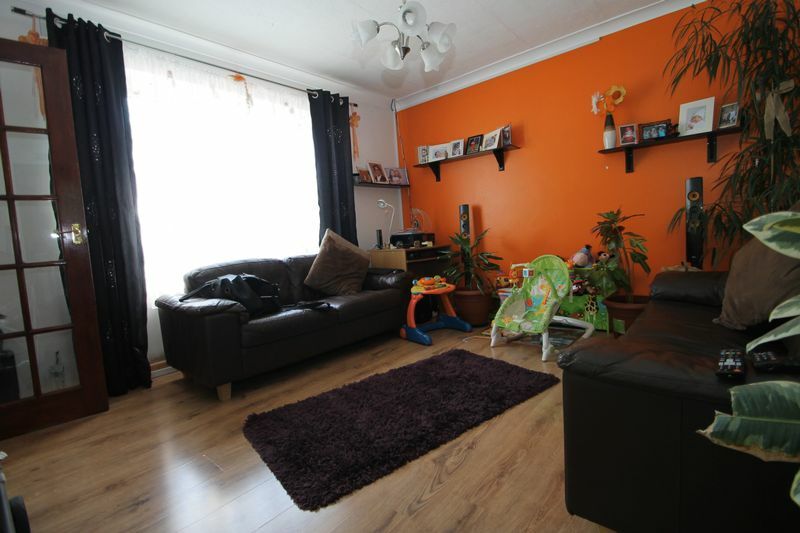 Euro Properties are pleased to offer this two bedroom middle terrace house ideally located near the university. 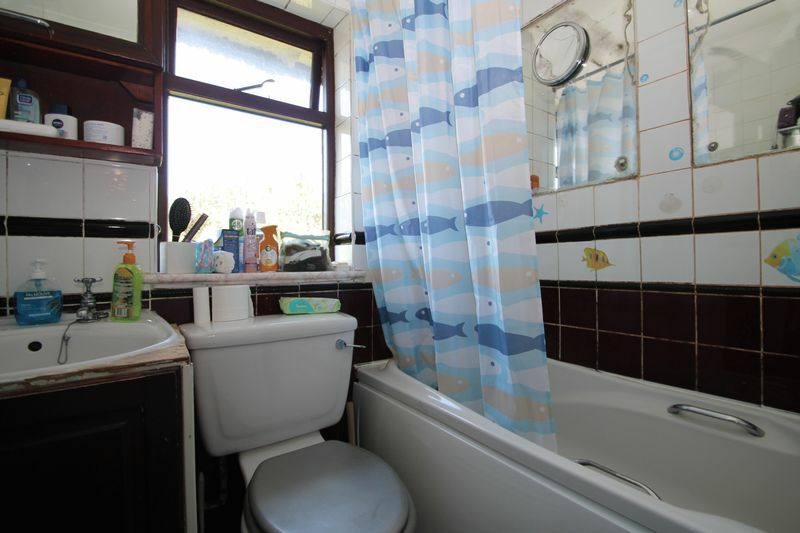 The property benefits from majority double glazing, gas central heating, loft room, refitted kitchen, off road parking. 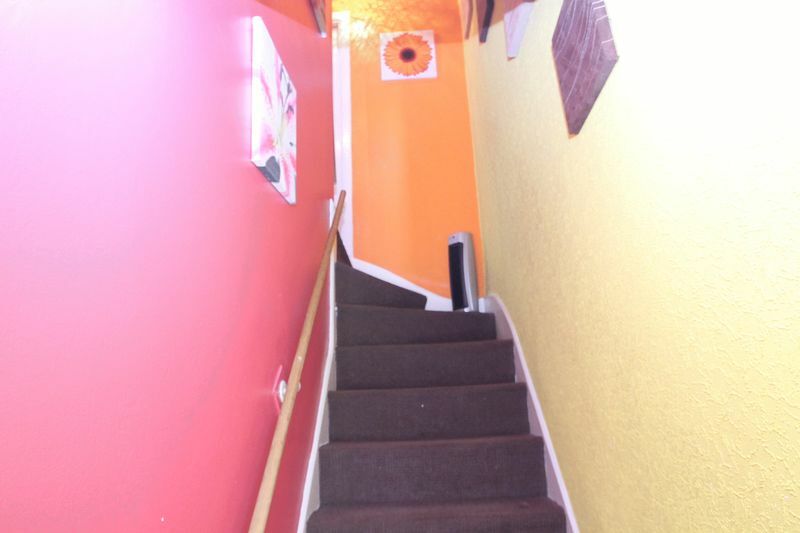 The accommodation comprises entrance hall, lounge, kitchen, and stairs to landing, two bedrooms, bathroom, and stairs to loft room. 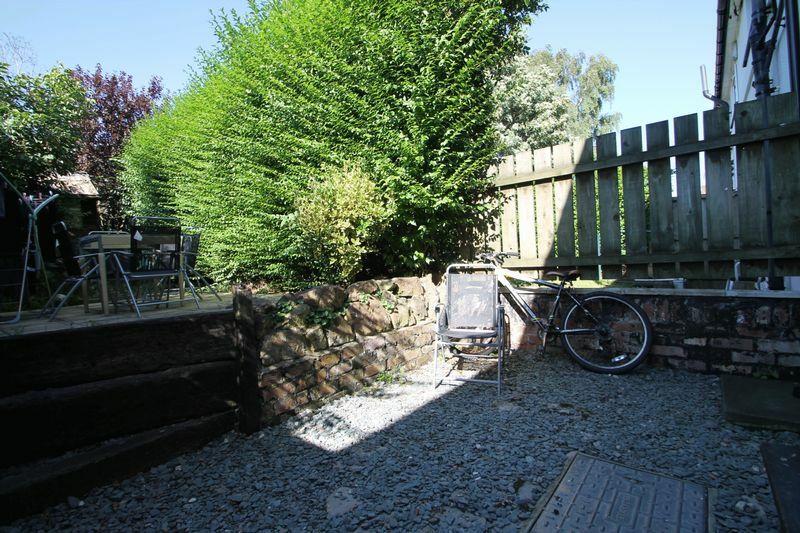 Off road parking to the front and gardens to the rear of the property.